*~`Memories Of Love`~* - IN HONOR OF PRESIDENTS DAY OF AMERICA! 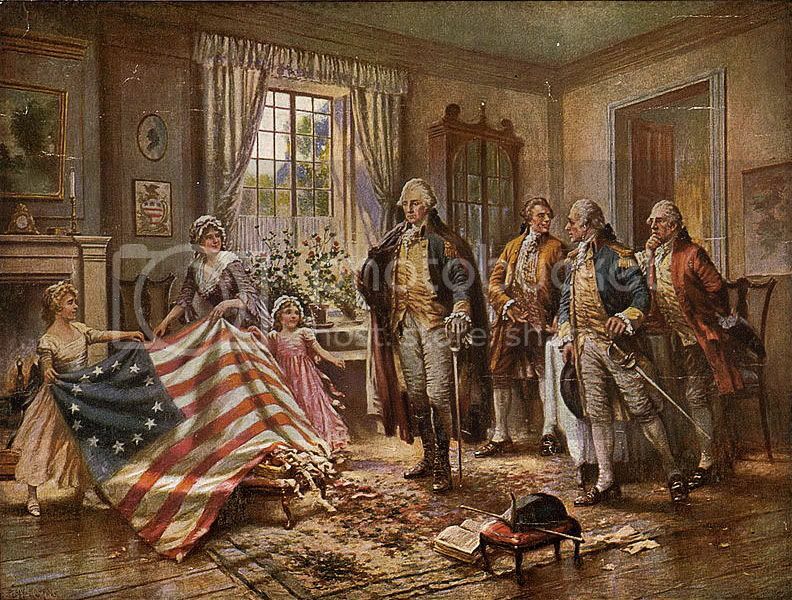 OLD GLORY SALUTES *U*S*A* INDEPENDENCE BIRTHDAY OF `1776`! FEB-15...SINKING OF THE USS MAINE. !GOD BLESS THE UNITED STATES OF AMERICA! to the 18Th century and the American Revolution (1775-83). that would declare their independence from Great Britain. a historic document drafted by Thomas Jefferson. to more casual family gatherings and barbecues. a shipmaster of Salem, Massachusetts, in 1831.
no trace of the hated banner. and raised the American flag over the capital. began asking Captain Driver if "Old Glory" still existed. and saw the 24-starred original "Old Glory"! and returned with the soldiers to the capitol. the smaller banner with his beloved flag. devotion to the flag we honor yet today. where the Flag of the United States may be flown 24 hours a day. "Happy Independence Day To All Of You"
OF THE UNITED STATES OF AMERICA! RE-POST IN HONOR OF PESIDENT'S DAY OF THE USA!